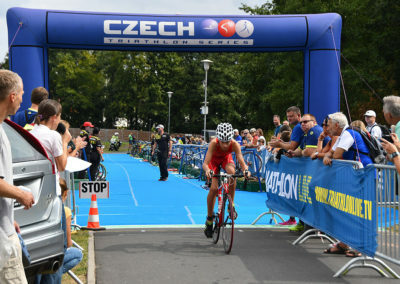 The Czech Triathlon Cup will be held in the Rolava Open Air Areal, in its surrounding and in the centre of Karlovy Vary. The race course will be closed and supervised by the police and organizers. 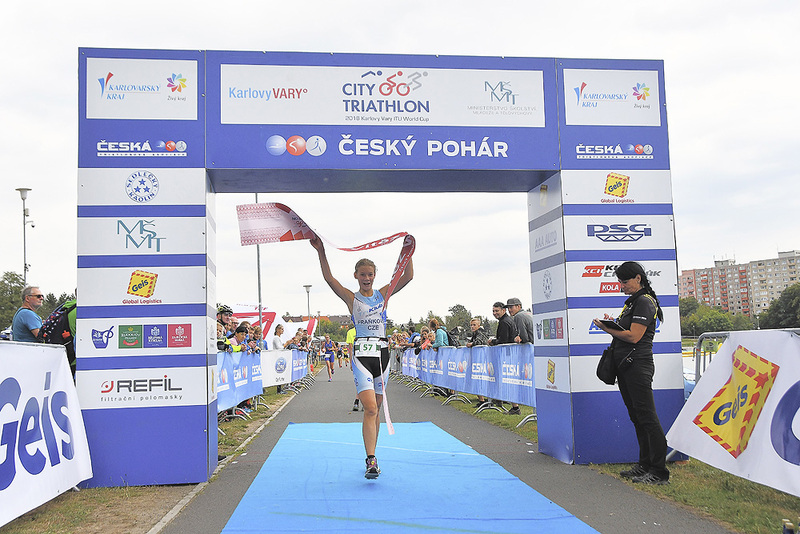 In the Czech Triathlon Cup the CTA race regulations for 2018 and the official race programme apply. The organizers reserve the right to make necessary changes. 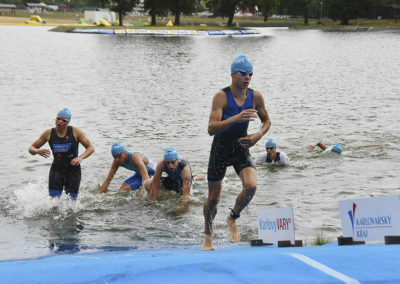 The organizer has the right to limit the number of starting triathletes. The cycling race course will be closed. Dangerous places on the whole race course will be supervised by the police and organizers. 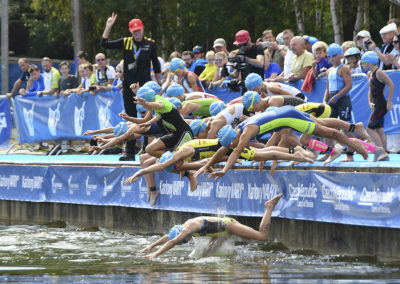 The triathyears of agees are obliged to follow the road traffic regulations! All triathletes start at their own risk. The bike helmet is compulsory!!! Categories of Youths, Juniors and Adults can ride only road bikes during the race! Mountain, trekking, time trial and similar bikes are not allowed. 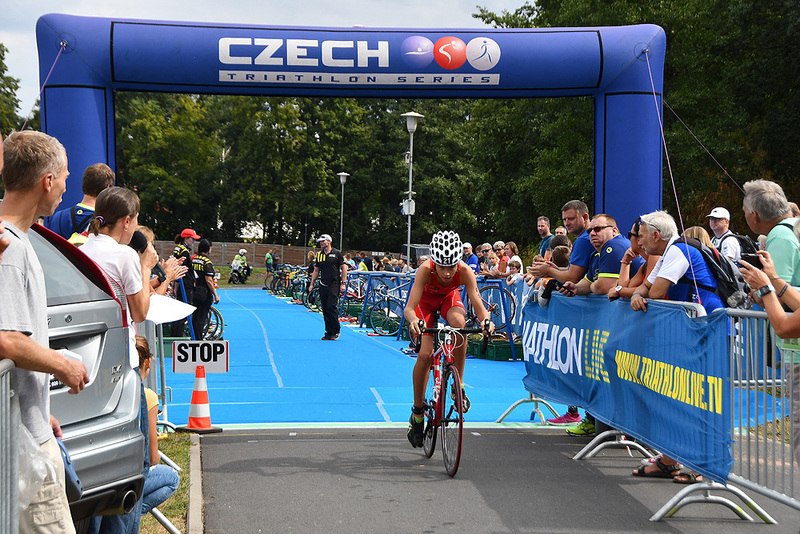 The registration is via an electronic registration form at the Czech Triathlon Series page in application section zde. 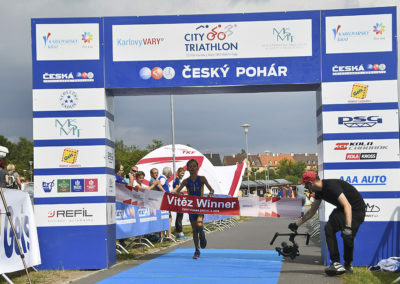 Starting fee is payable by August 19, 2019 and credited to the organizer´s account or in cash at the presentation..
Payment of the starting fee is possible on the venue during the registration. .
For each payment the triathletes has to present a payment slip – printed or electronically on the cellphone. Variable symbol – generated in the registration form / birth identification of each triathlete. 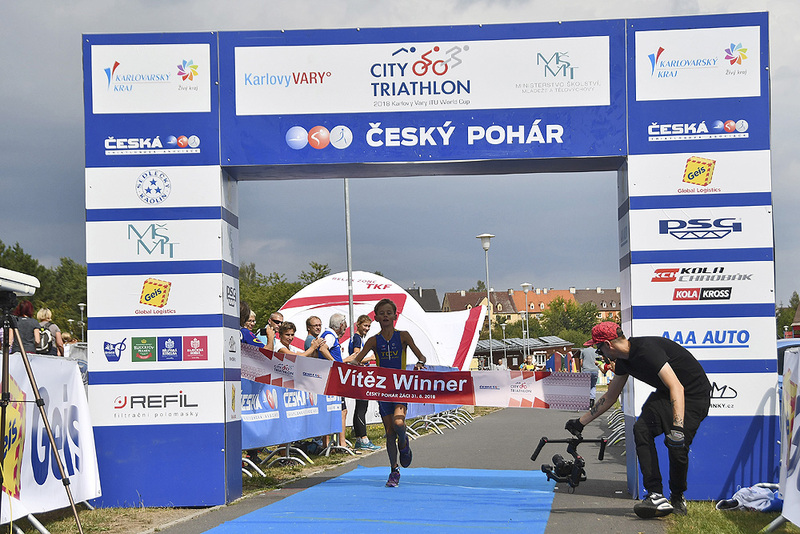 Triathletes in the category Pupils have an opportunity to buy a race T-shirt for the more favorable price of CZK 100. Refreshment during the race and after the race. 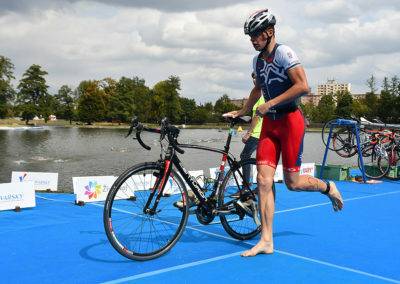 The organizer is entitled to decide whether some triathyears of agee will be freed from the payment of starting fee. 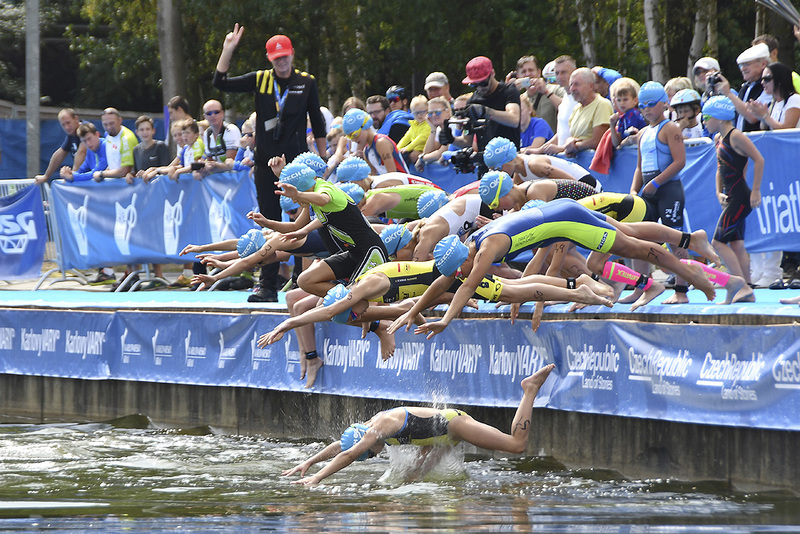 The organizer will not return the starting fee to the absent triathlete.